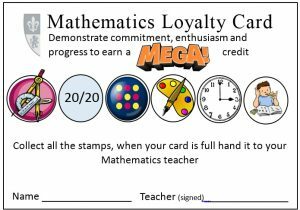 Having picked up this idea many months ago, finally launched our version of the Maths Loyalty Card with Y9. 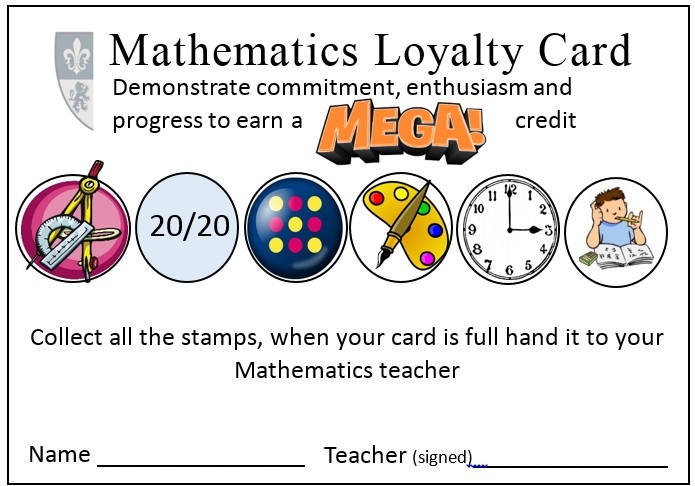 We identified 6 areas of student activity that we wanted to reward such as demonstrating improved understanding, contributing to displays, performing well in tests, bringing correct equipment to lesson… For us the reward is linked to the school ‘credit’ system, offering a MEGA (read multiple!) credit, but you could just as well offer bars of chocolate, some free drinks/cakes from the dining room…. 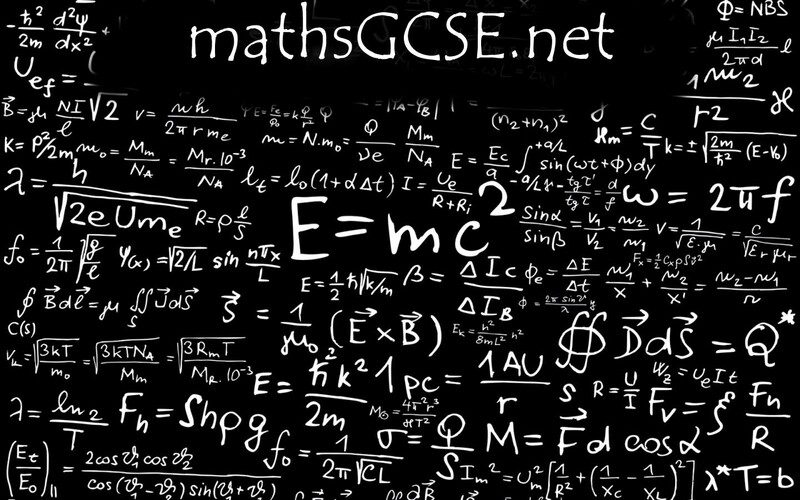 We anticipate that a student will take the best part of a month, especially when testing is involved, to complete – but let’s see! Here’s the loyalty card in .docx format. Many thanks to TryThisTeaching for the original idea.